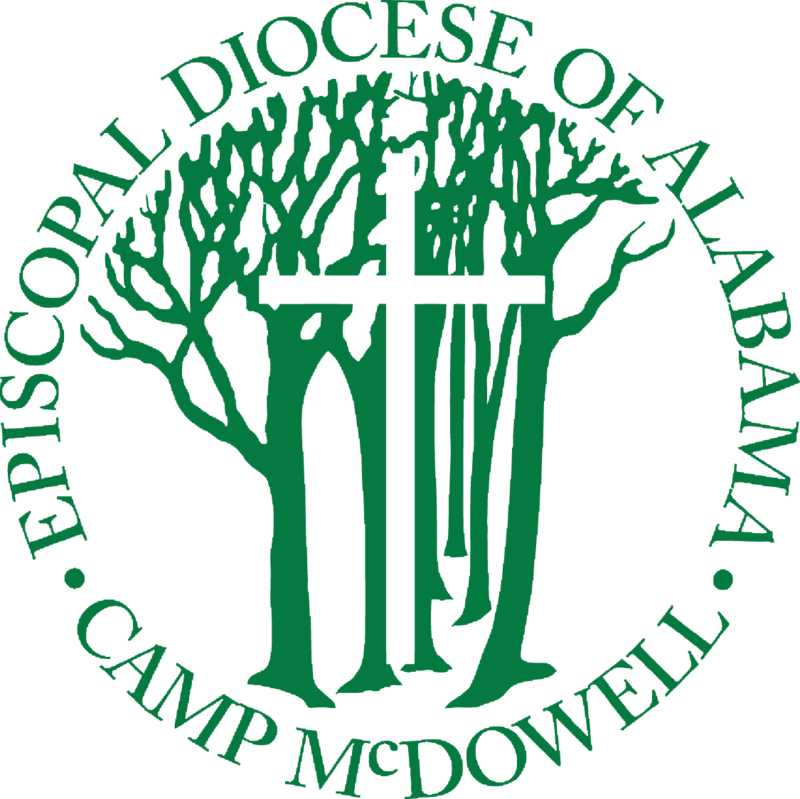 We are the camp and conference center for the Episcopal Church in the Diocese of Alabama. We are also home to the Alabama Folk School, McDowell Environmental Center, and McDowell Farm School. 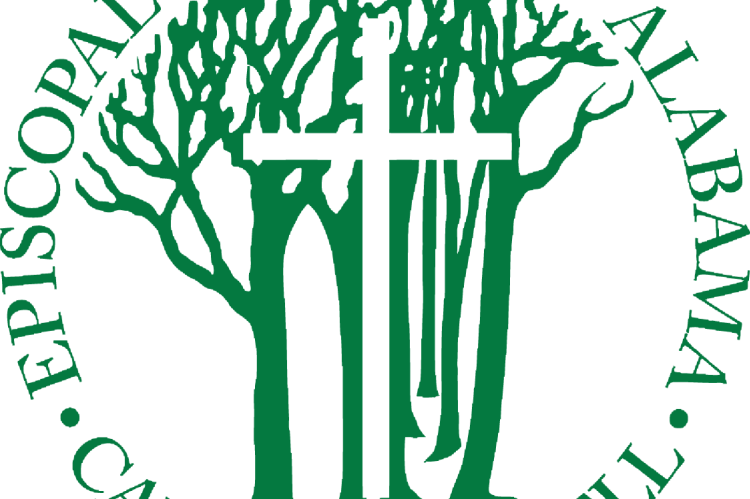 Since 1948, people of all faiths and backgrounds have used our facilities here in northwest Alabama to rest, learn, grow, worship, and play. Camp McDowell is a place to discover the way the world could be. They also have an educational center, farm school, and the Alabama Folk School.